OREP has bee nserving the needs of Real Estate Professionals for 14 years and is a leading provider of E&O/GL insurance coverage for energy raters/auditors and contractors. OREP’s Mission is simple: Business by the Golden Rule. $850 Minimum Premium for Energy Raters and Auditors Errors & Omissions/General Liability: $2 Million Aggregate Limit. To obtain a quote, please complete this application and submit to OREP: Fax: (619) 704-0567 or (619) 269-3884; Email: info@orep.org. Coverage for Energy Auditing is included in OREP’s Home Inspection E&O Program, minimum premium $1,250. Click for details. 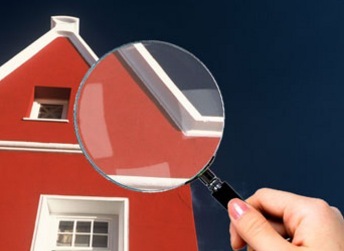 Receive fast, personal service from the OREP staff who have been serving appraisers, inspectors and other real estate professionals for over 20 years. Cutting Expenses as Business Slows: Why Canceling E&O Insurance Can Cost You!